Jared Brubaker is Division President at Summerlin Title Agency, a division of Summerlin Asset Management. Jared has nearly 20 years retail experience most recently he spent 10+ years with CVS pharmacy. Jared moved to Lake Havasu in 2007 where he took part in building, staffing, and managing day to day operation of the CVS Pharmacy. Jared’s commitment to excellence and passion for delivering excellent customer service it what he is best known for professionally. Jared is a husband to an amazing wife and Father of 3 wonderful children. Jared and family spend a great deal of their free time serving in his wife’s family’s church where he also holds a seat on the board of directors. If not exceeding his client’s expectations at work or serving in church you will most likely find him doing Crossfit with his family and friends or enjoying the outdoors hiking. 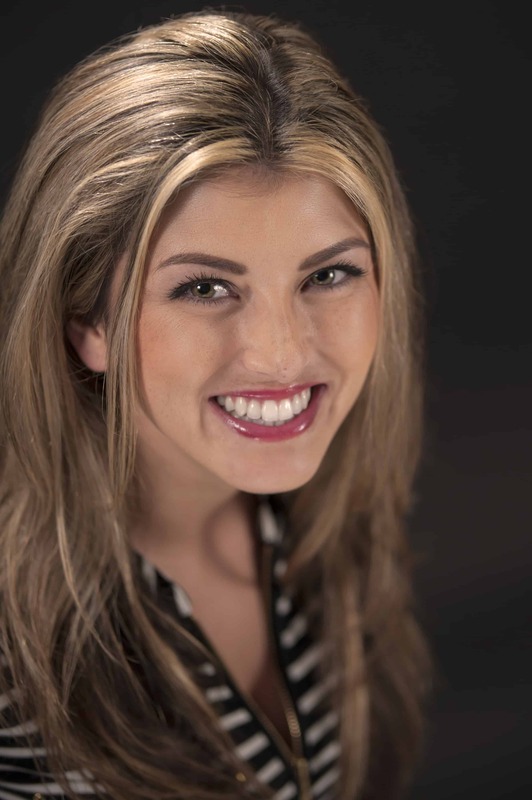 Leigh McClintock has been in the real estate industry for 5+ years. 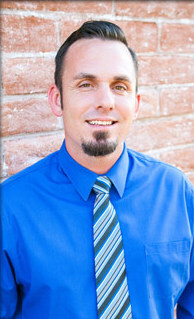 Prior to joining Summerlin oversaw the Property Management division at Arizona Living Rentals for 2 years. Prior to that she has 3 years in experience with vacation rentals with Lake Havasu Vacation Rentals and Sales. She has 12 years of education plus online schooling. She has been a resident of Lake Havasu City for over 20 years and loves her community! Leigh finds joy in helping those that look forward to a painless transaction and to see the smiles on their faces once it is all said and done.